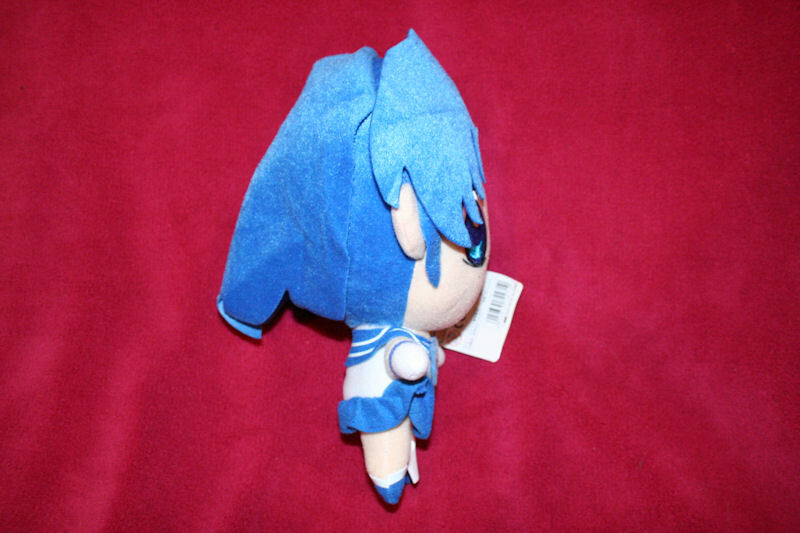 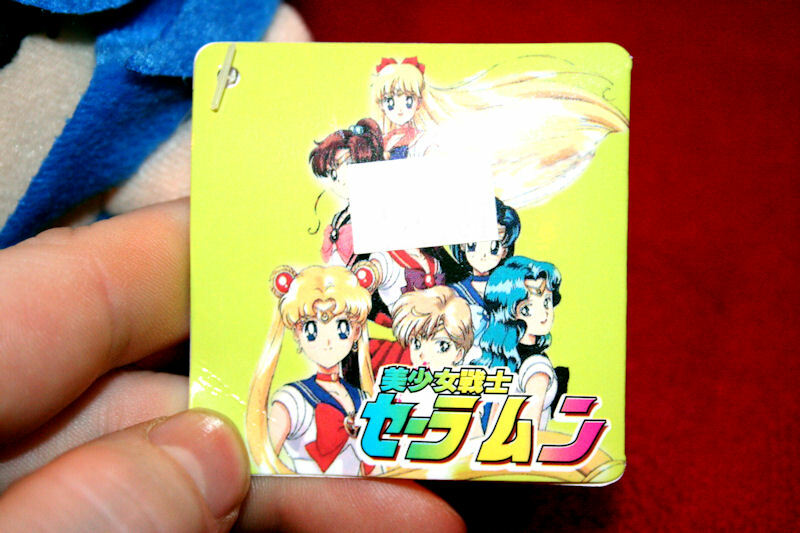 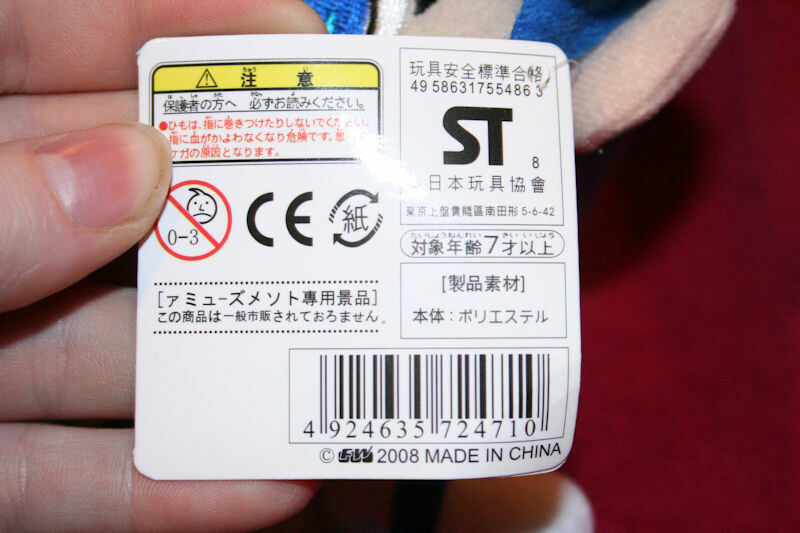 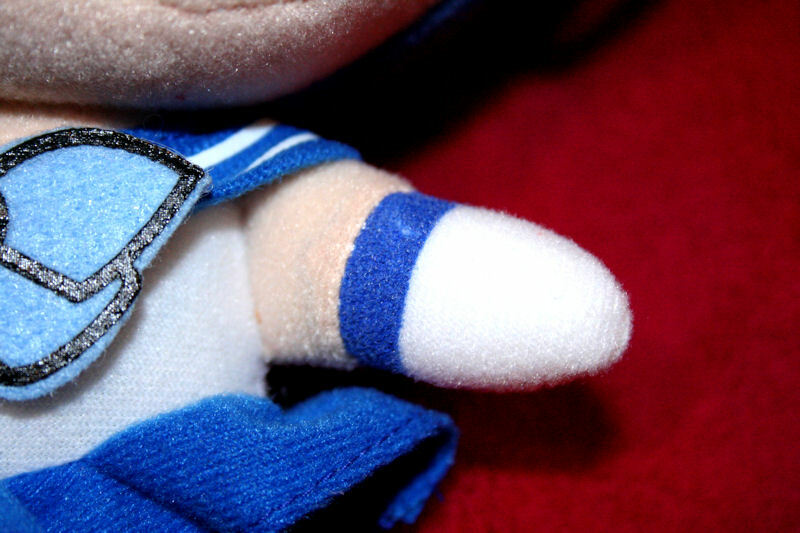 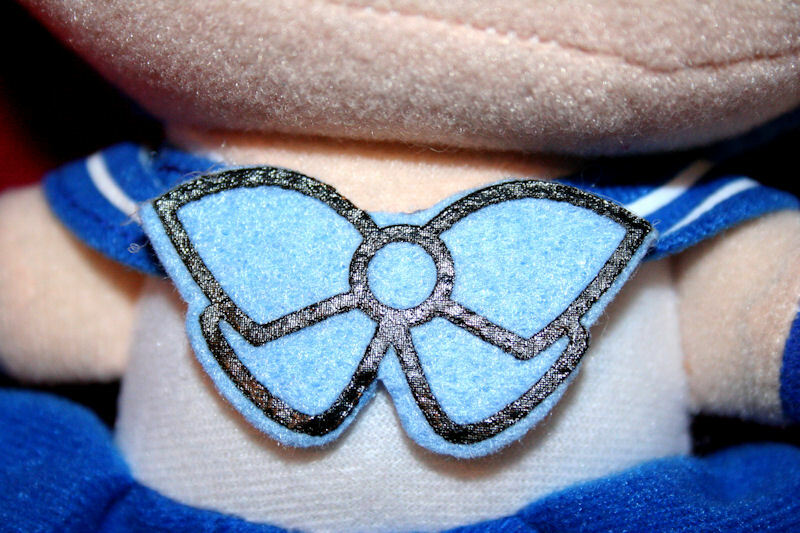 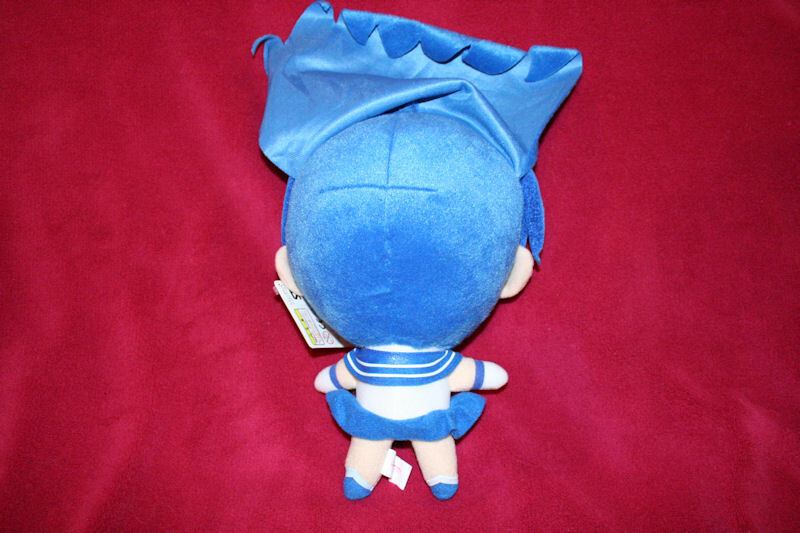 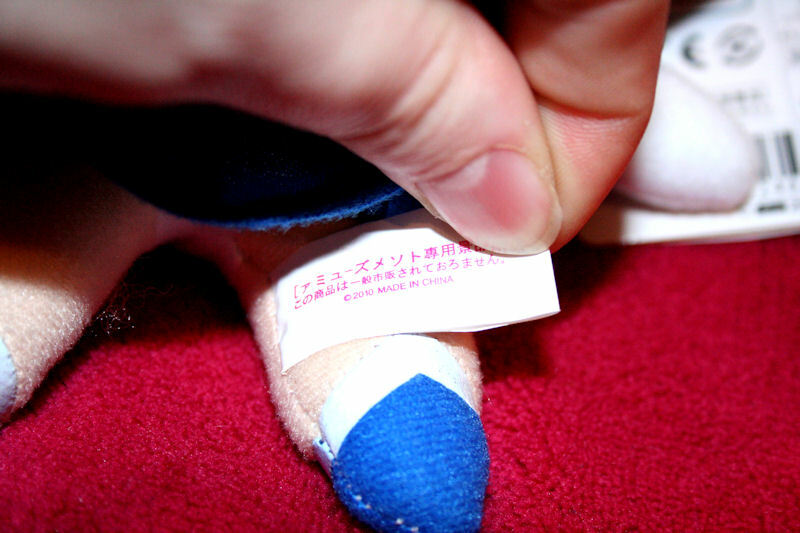 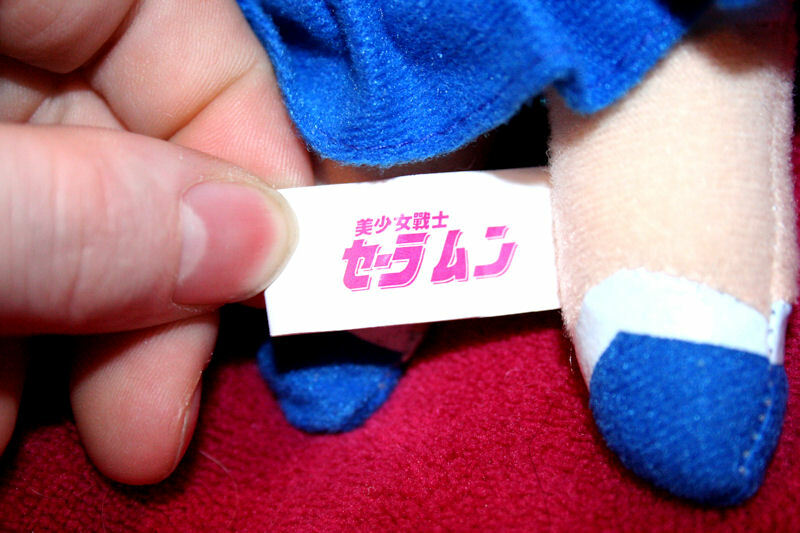 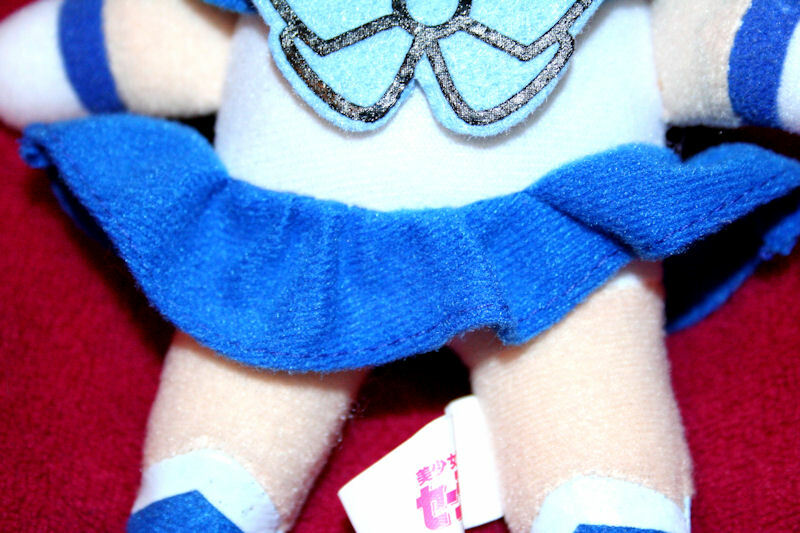 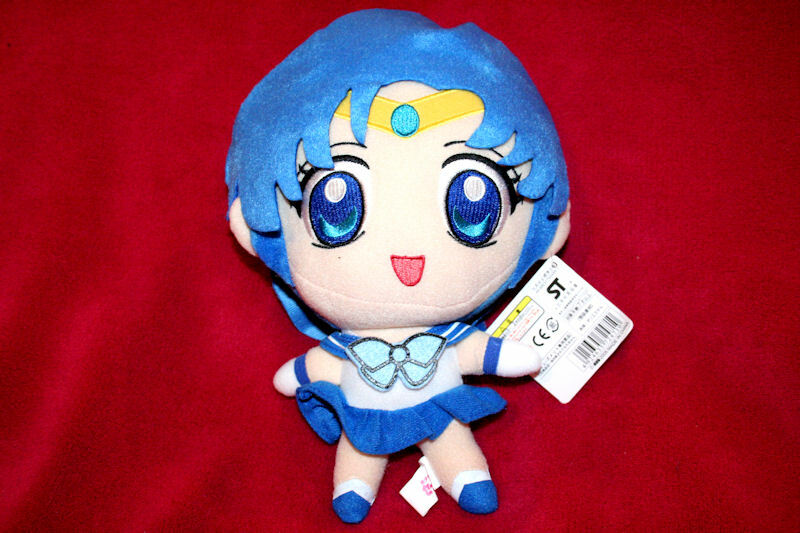 Sailor Mercury Bootleg Plushie – MoonFigures Collection, Art, and Reviews! 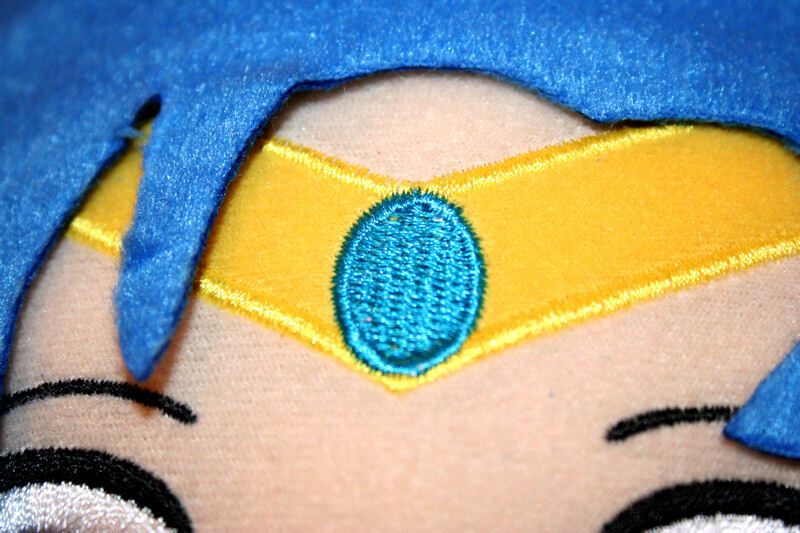 This plush features wonderfully embroidered features on the tiara and in the facial features. 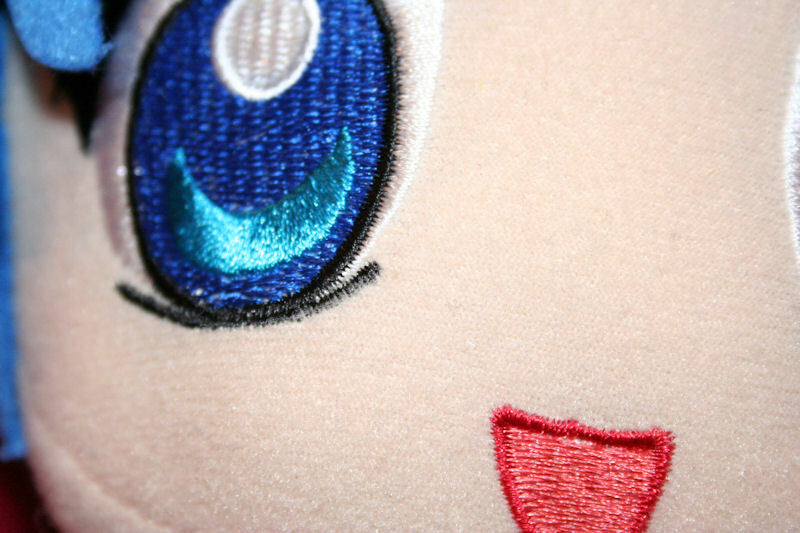 The light reflection in her eyes match the colour in her tiara and could be compared to Prismacolors True Blue. 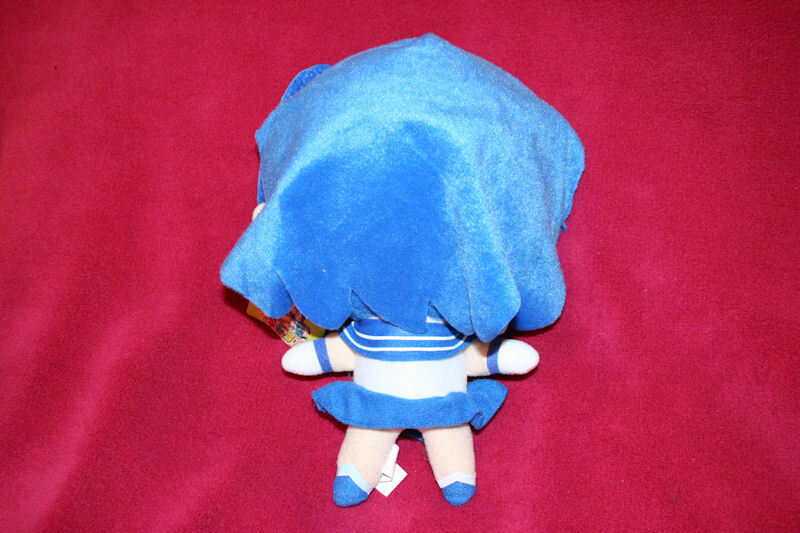 Innaccuracies with her fuku include missing gem on her front bow, missing choker, shoulder sleeves, and back bow. 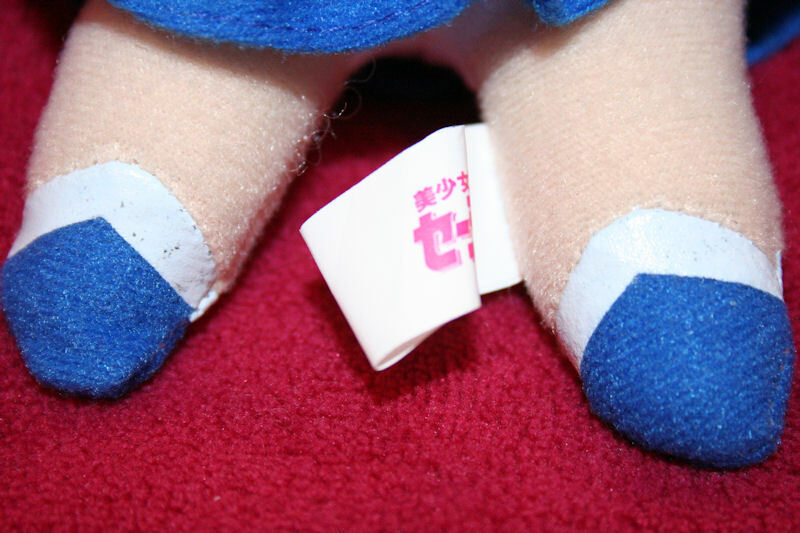 The skirt does not “V” in the front.